BusinessKorea, Korea’s first English business magazine, appointed Yu Kun-ha, former editor-in-chief of The Korea Herald, as new president and CEO on Wednesday. 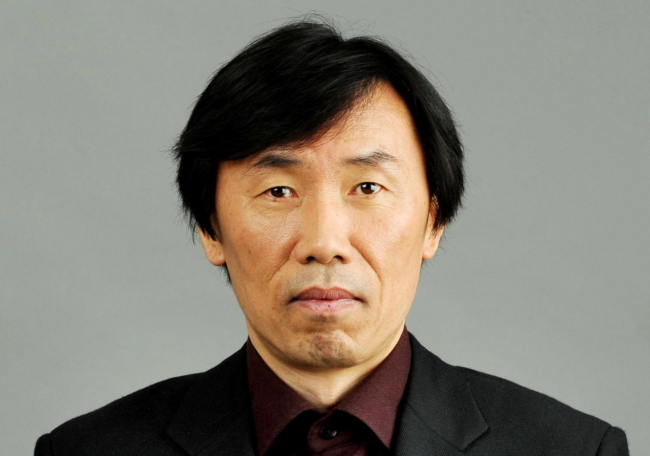 Yu joined The Korea Herald in 1982 and had served as its business editor, managing editor and editor-in-chief before retiring in 2016. BusinessKorea has also named Youn Won-chang, former editor of the Electronic Times, as its new managing editor.